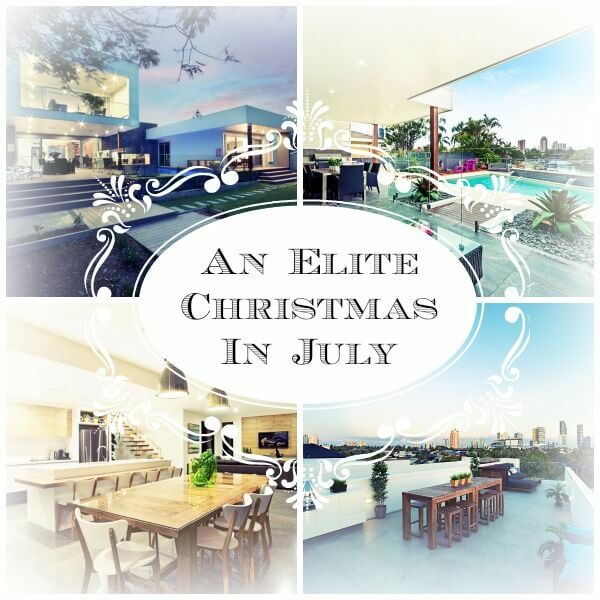 It’s almost that time of year again – Christmas in July! You know what that means – food, drinks, good company and best of all – presents! To celebrate, we’ve created a package so you can enjoy the season with ease in the presence of your friends and family. We’ll leave Santa up to you! Book now as places and houses are limited.